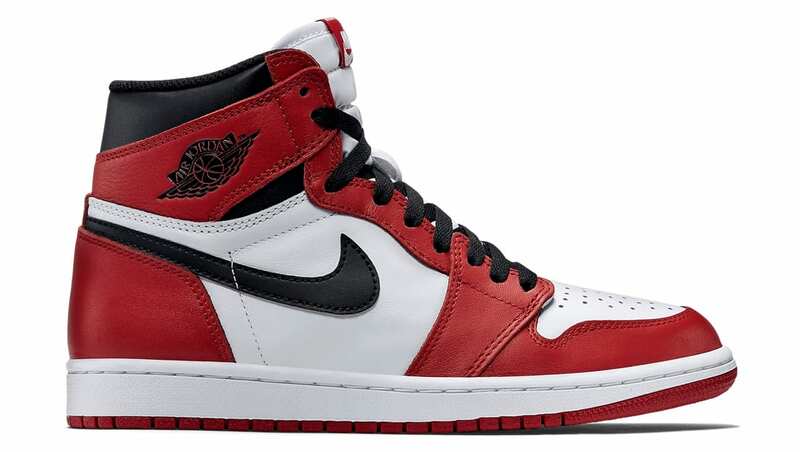 The Air Jordan 1 High debuted in 1985 as the first signature sneaker developed by Nike for Michael Jordan. 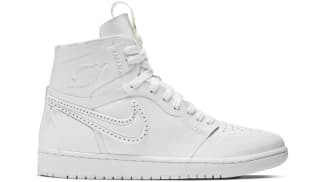 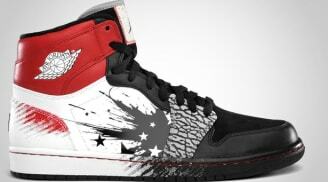 The Peter Moore designed performance basketball sneaker featured a simple Nike Dunk inspired design that incorporated the Nike Swoosh and the Jordan Wings logo and featured Nike Air. 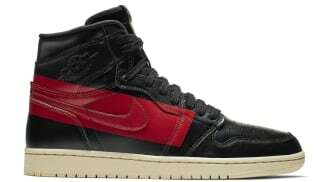 The black and red colorway of the Air Jordan 1 High was famously banned by the NBA for not adhering to the dress code. 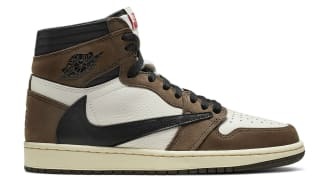 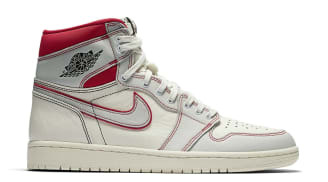 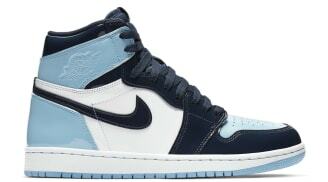 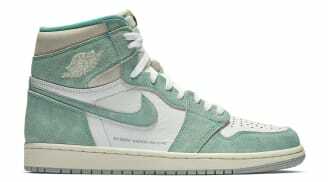 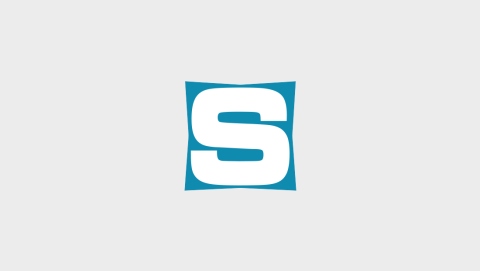 The Air Jordan 1 High was first retroed in 1994 and has seen hundreds of retro releases since.